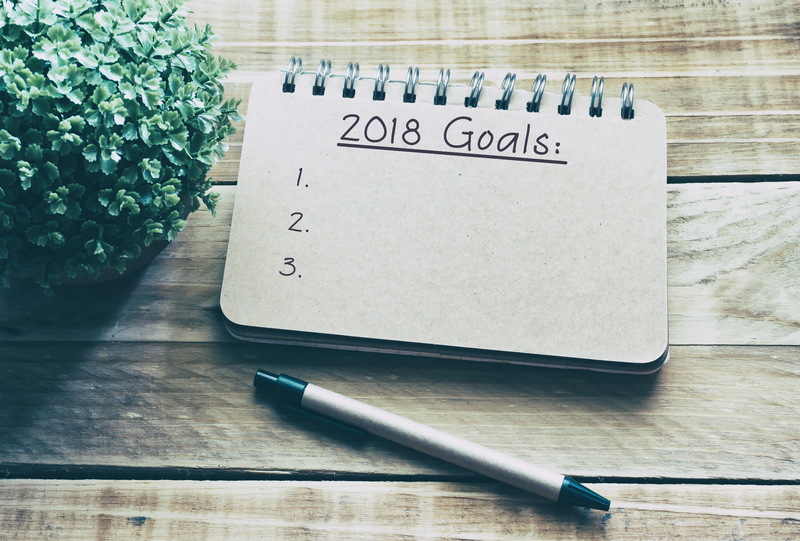 Trying to figure out how to make 2018 different? 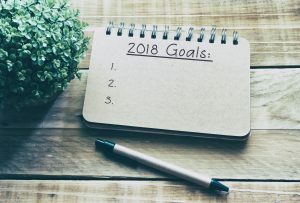 Do you want to set goals but have failed at sticking to New Year’s resolutions in the past? A Vision Board is a great way to have a daily visual reminder of how you want to feel and what you want to achieve or work towards. Join us in creating a Vision Board of your own and approach 2018 goal setting in a different fashion. Recommended for ages 16 and up. Limited to the first 10 participants. First come, first served. Supplies will be provided, but please feel free to bring photos, quotes that are meaningful to you or anything else you may want to use when creating your vision.